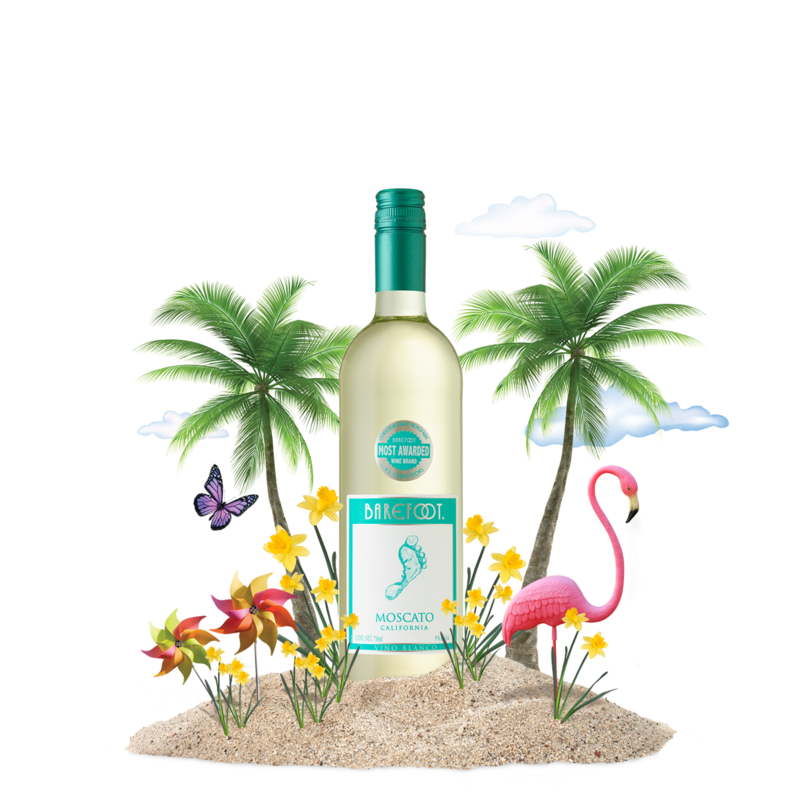 Bring the Moscato this season! Who doesn't love a posicle? Try these Barefoot Moscato Blueberry Pops! This site is intended for those of legal drinking age. By entering, you affirm that you are at least 18 years of age.